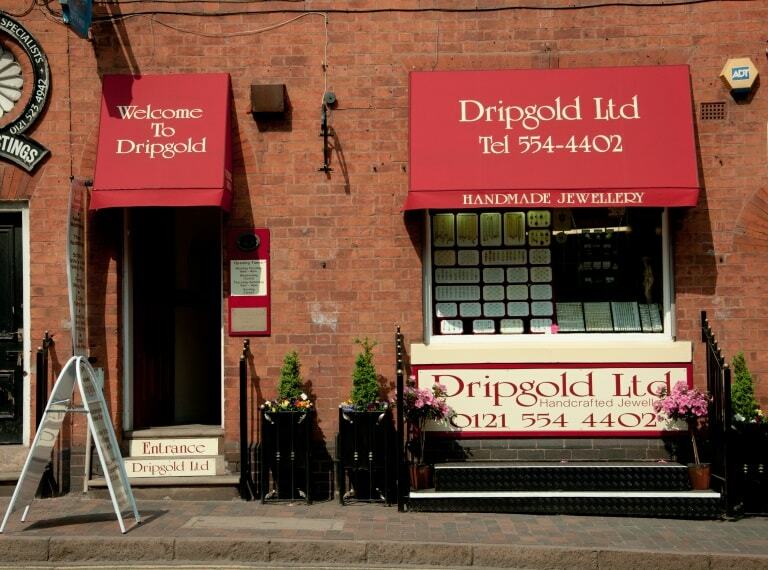 Dripgold is a jewellers and manufacturing business that is situated in the heart of the Birmingham Jewellery Quarter, and has been established for over 32 years. 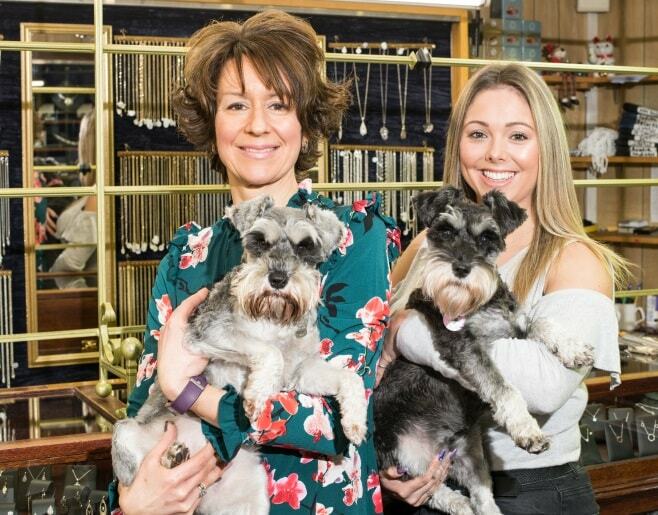 We stock a vast range of traditional and contemporary jewellery for every occasion, every taste and to suit whatever your budget may be. 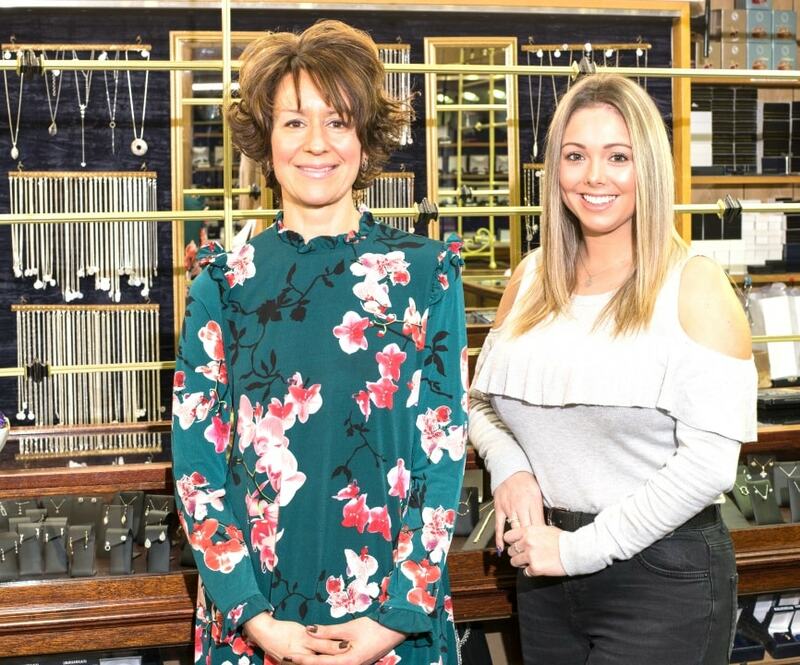 We have listed a small handful of items on the website for you to browse but have a comprehensive range of wedding rings, bangles, bracelets, earrings, necklaces and pendants in-store. 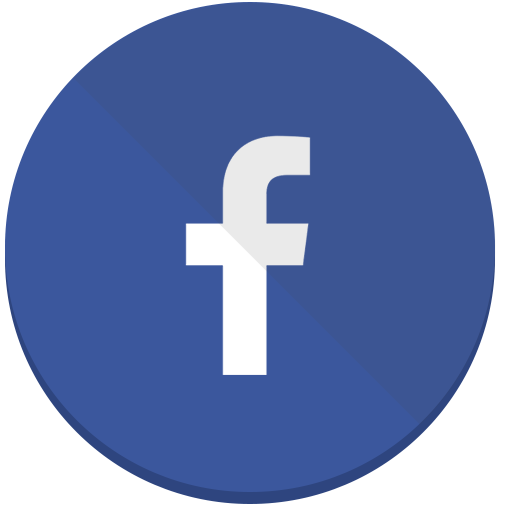 We also specialise in custom commissisions such as unusual wedding rings, and items made up from your own existing jewellery pieces. Please feel free to come and visit us to chat about the perfect piece you are looking for. We aim to supply jewellery to every customer with a service to the highest standard. Here at Dripgold we are proud to say we specialise in wedding rings and do our very best to supply our customers with a ring whether it be a shaped to fit around an unusual engagement ring, a bespoke creation to your requirements or a simple, traditional wedding ring. We offer a wide selection of metals to suit all budgets from silver, gold and titanium through to palladium, platinum and diamond set. We also offer a design, repair and jewellery remodelling service if you have a sentimental piece of jewellery you want updating. Should it be a commission you require, we have the facility to provide you with a hand carved wax model or CADAM design that will be truly unique to yourself. Please pop into store to meet our friendly, helpful and knowledgeable staff where we will be more than willing to offer some free advice and discuss your requirements. 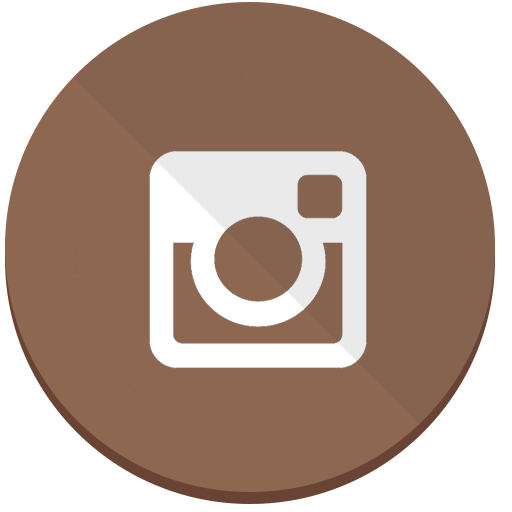 Follow us on our social media accounts where we upload regularly with new stock items, special offers, and our commission pieces. 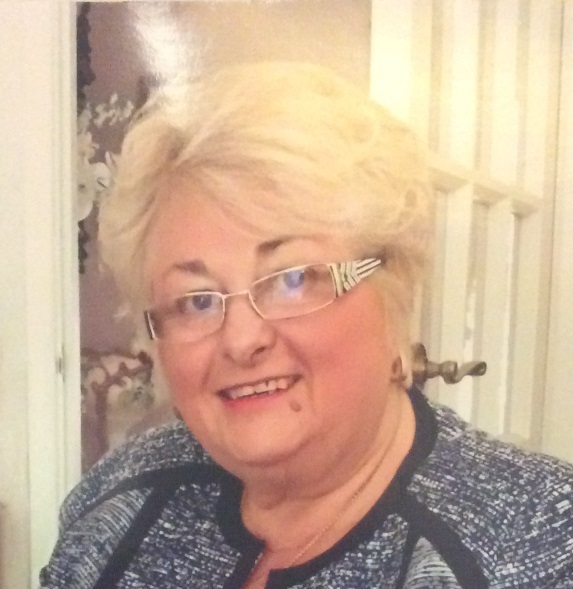 Joan sadly passed away in 2015. She established Dripgold Ltd over 30 years and built up a reputation for a high standard of craftsman ship and trustworthiness that we are proud to be carrying forward.